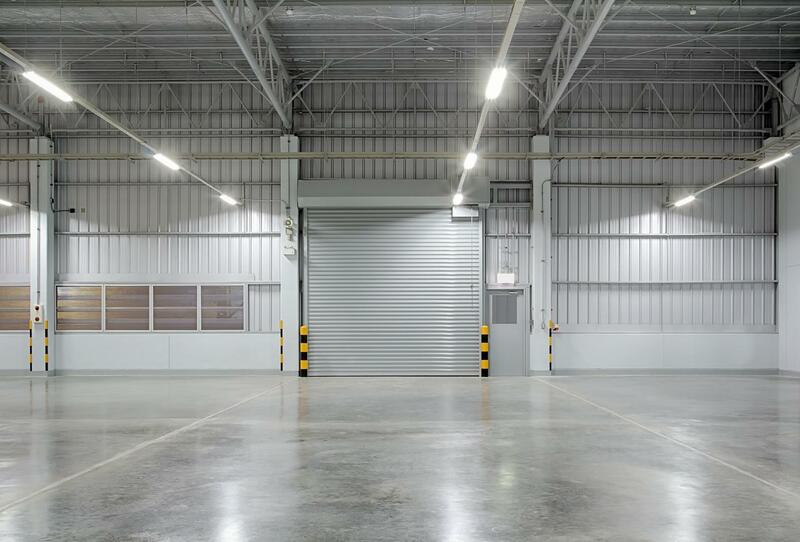 Looking for residential and commercial garage door services in Miami Dade? Pelican Rolling Doors is the right company to call! Pelican Rolling Doors is the leading provider of all garage door related services for residential and commercial clients in Miami Dade. With over 15 years of experience in the industry, we have built lasting relationships with our clients by always ensuring quality services at affordable prices. We put your specific needs at the forefront of our activities and exceed your expectations. We have the right equipment, necessary experience, and in-depth knowledge to handle all types of garage door issues. Looking for garage door services? Our company is affiliated with brands such as DAB Doors, Clopay, and Amarr. We are committed to providing reliable same-day quality services that suit the specific needs of our clients. Our team answers to your queries! 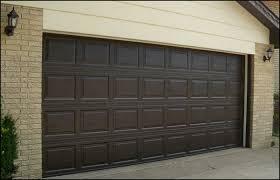 We have been offering professional garage door services for over 15 years.